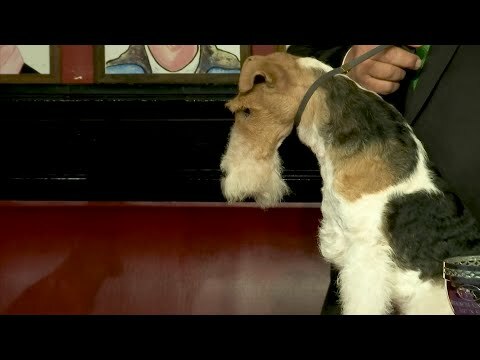 NEW YORK (AP) — Dog drama at Westminster: The schipperke got skipped. AP sports writer Ben Walker recounts the story of Vivi, the whippet who disappeared after competing at Westminster. Credits: Video by Peter Hamlin and Nat Castañeda | Illustration by Peter Hamlin. AP sports writer Ben Walker recounts the story of Flynn, the 2018 Westminster Kennel Club Dog Show champ. Credits: Video by Peter Hamlin and Nat Castañeda | Illustration by Peter Hamlin. 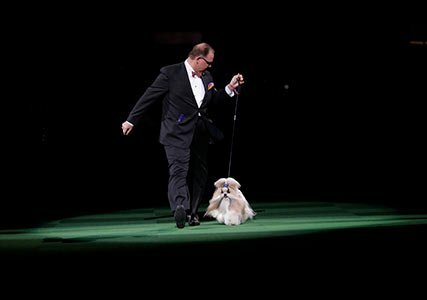 AP sports writer Ben Walker recounts the story of Uno, the Westminster Kennel Club Dog Show champ. Credits: Video by Peter Hamlin and Nat Castañeda | Illustration by Peter Hamlin.